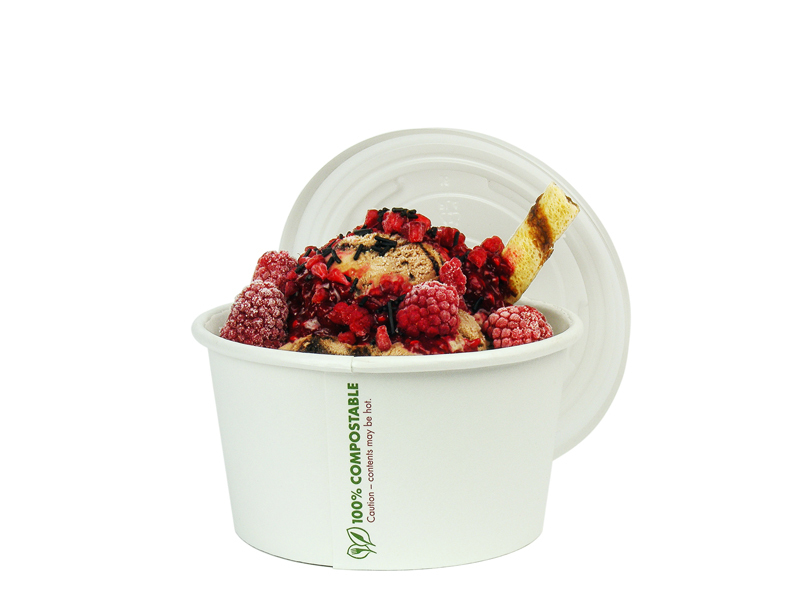 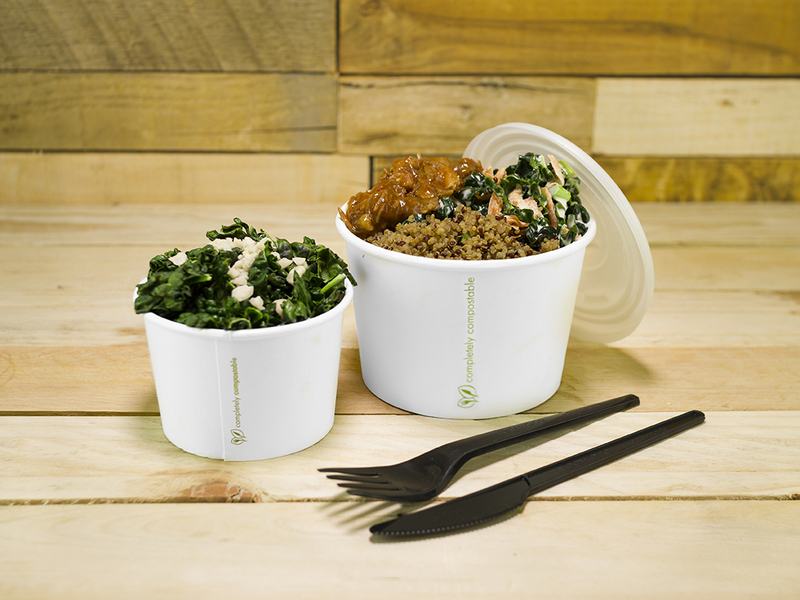 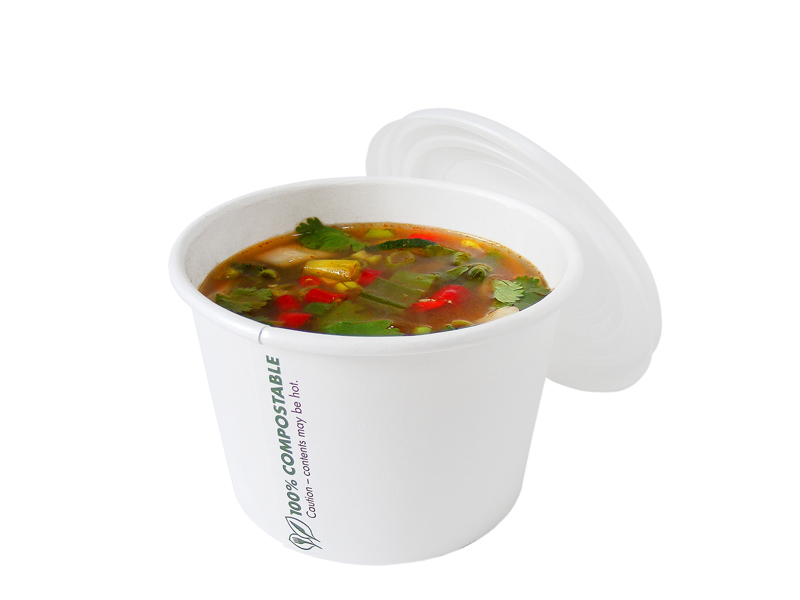 Our flat lids are made from CPLA – high heat plant-based PLA – they are compostable yet can cope with piping hot soup. 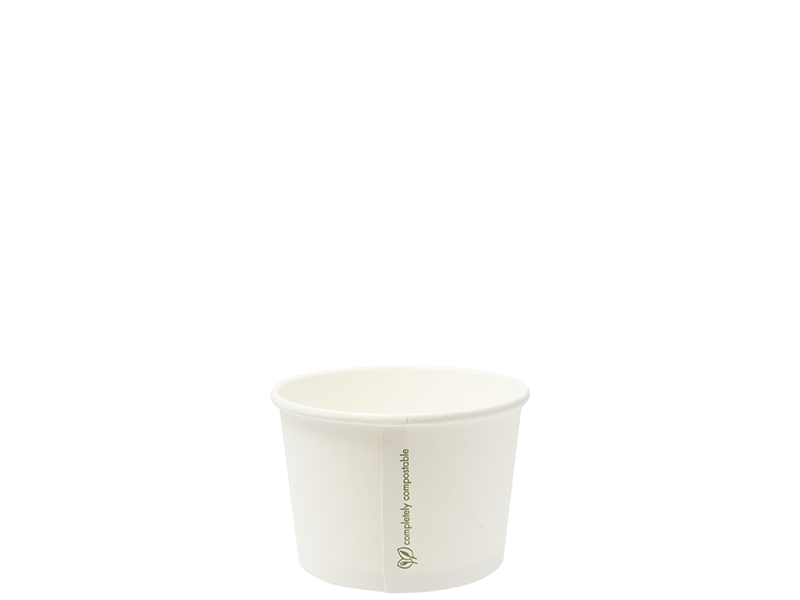 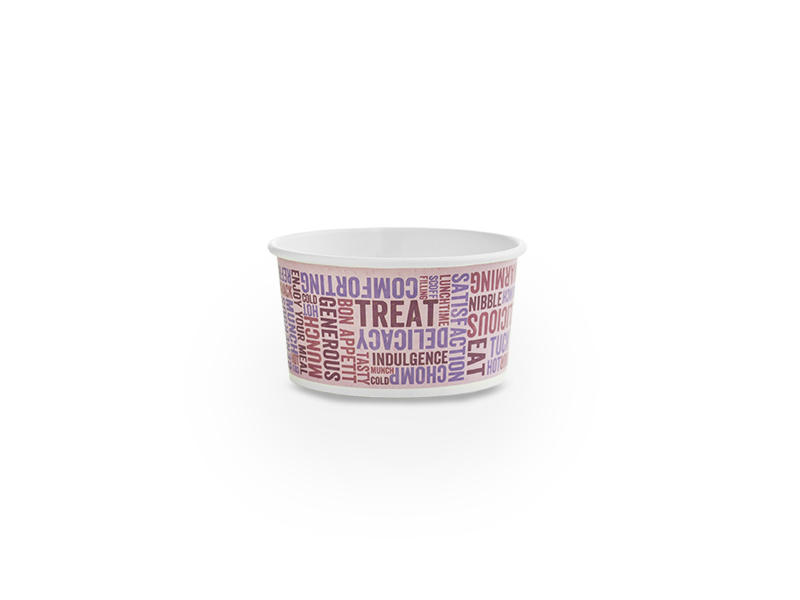 Flat compostable lid for hot food in our 12-32oz soup containers. 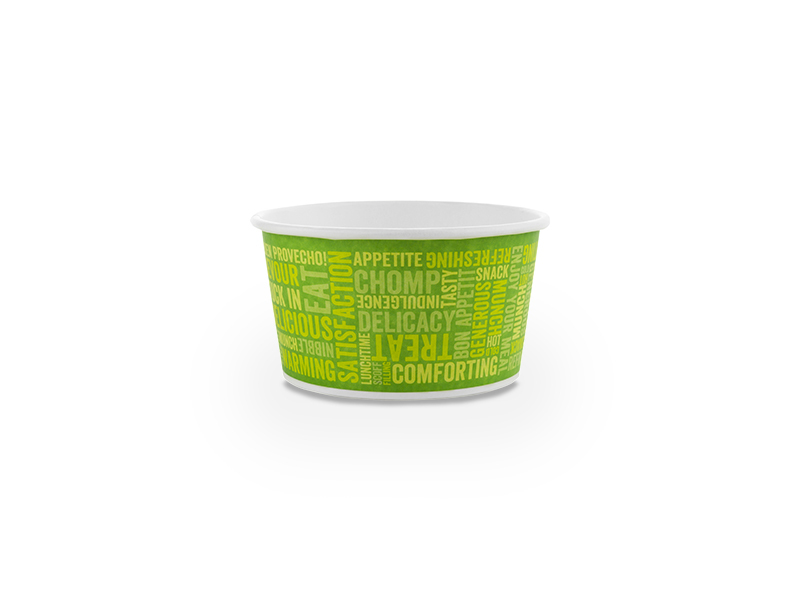 Happy with heat up to 85ºC. 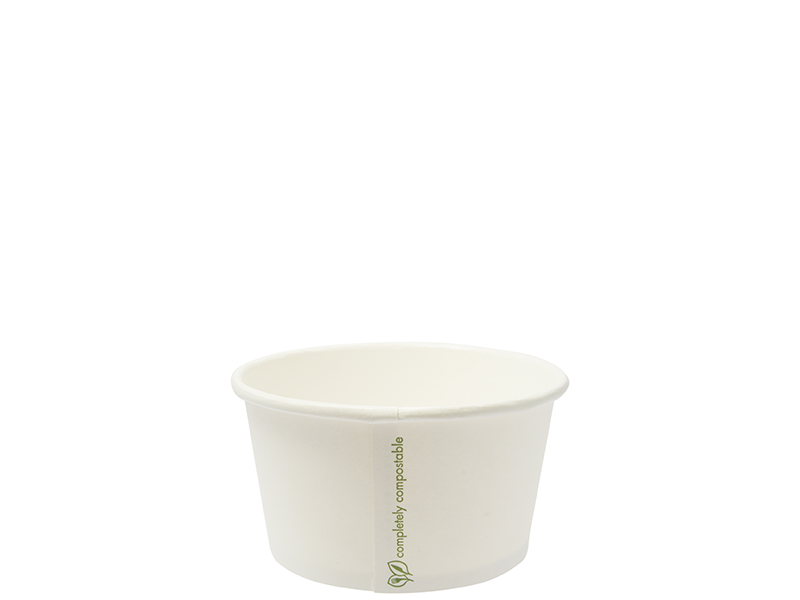 Uses: Hot lid for our 12 – 32oz soup containers. 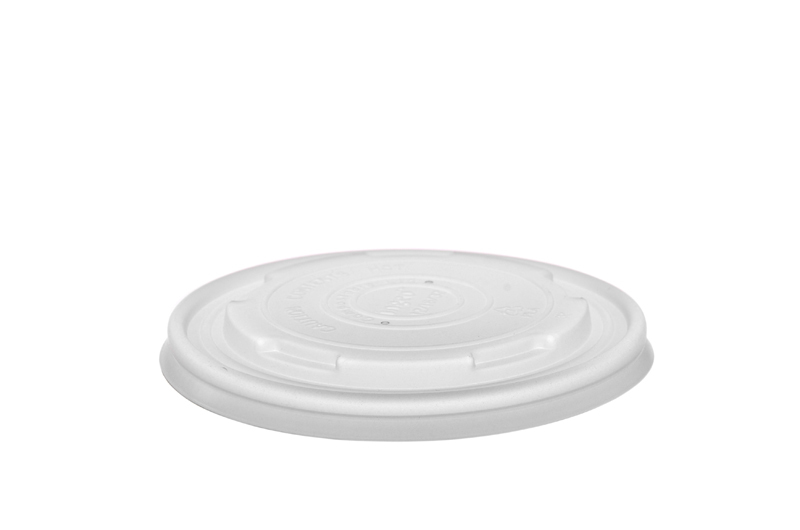 Product dimensions: 11.5cm/ 4.5in rim diameter.